Halsey can be seen sporting a sequin, ‘Black Parade’-esque jacket. Halsey has been channeling her inner My Chemical Romance as of late. 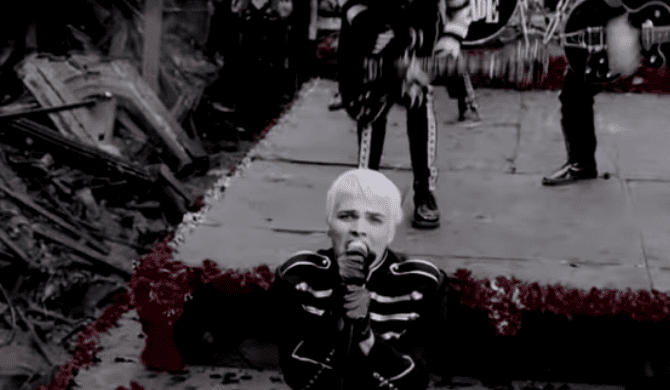 The singer recently shared a photo of her playing air guitar in a sequin, Black Parade-esque jacket, sporting her bright, Danger Days red hair. “BIG TIME mcr mood this week,” Halsey says in the tweet. Additionally, Halsey shared even more photos of her outfit on Instagram, claiming that she was even listening to The Black Parade while getting ready. Despite Halsey drawing inspiration from the scene Gods, some fans were quick to become skeptical of her emo-related antics, yet again. However, she pointed out that her entire being at the moment was inspired by My Chem. 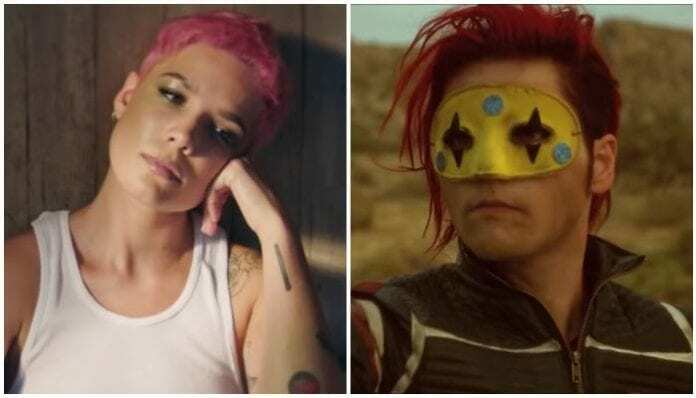 Yesterday, it was reported that Halsey may have finally fully indulged in the Gerard Way hair of her dreams. What do you think all of Halsey’s MCR-related social media posts mean? Could she be gearing up to do an MCR cover on SNL tomorrow? Sound off in the comments below.